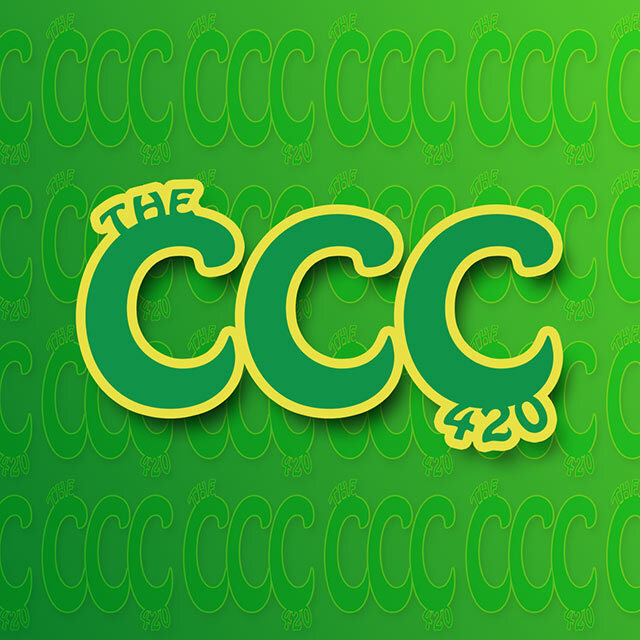 TheCCC420 is one of the longest standing and most influential brands in the “Weedtube” community, providing primarily video content reviewing cannabis, glass, and concentrates. Over the years they have produced hundreds of videos, generating millions of views, and over 140K YouTube subscribers all over the globe. Reading the coming waves of legalization they came to us looking to expand the scope and reach of their marketing efforts in preparation to further evolve their brand for the years ahead in the developing cannabis industry.